WARNING ends in a CLIFFHANGER! Calvin’s world has been thrown into disarray. He has no idea which direction to go. He hated her. He loved her. 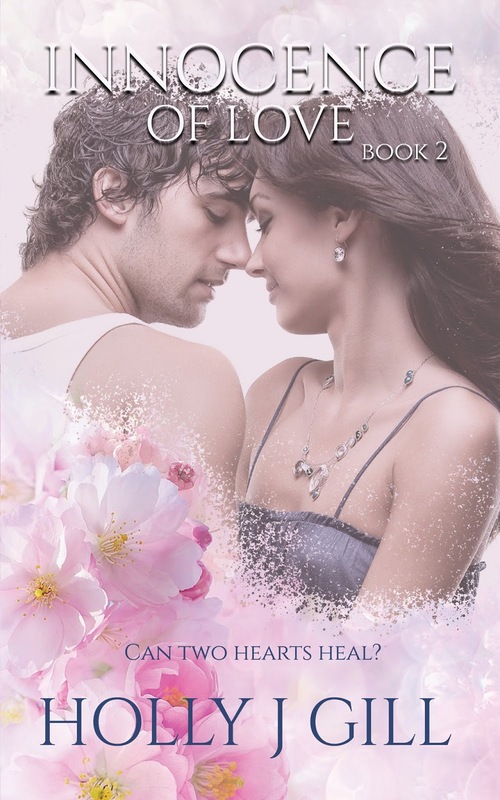 He longed to keep her safe, and be the man she always deserved. His life had spiralled out of control. His heart said one thing, and his mind said something else. Can his heart heal and forgive all the pain? Sophie was lost, confused and had no idea what her heart desired. Or did she? Unfortunately, the timing was off. Fate brought them together. 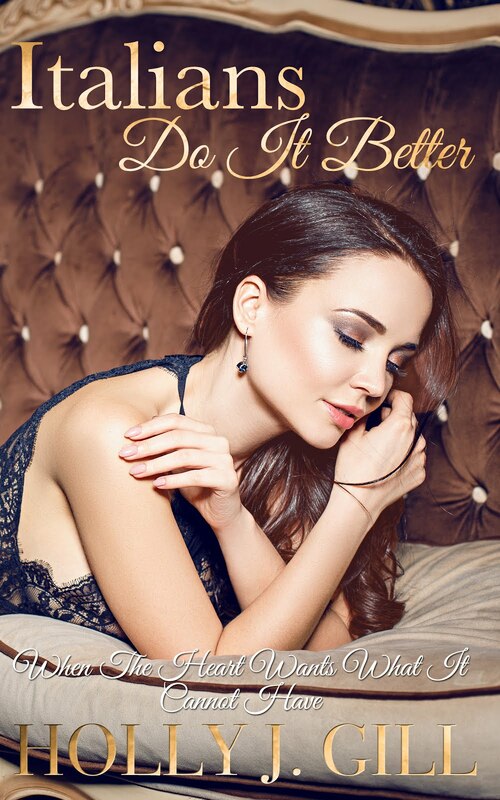 Calvin was the sweetest, most caring man she’d ever met, But could she expect him to give up all he knew for her. She had to take a step back, and allow nature to take its course. Only conflicting emotions controlled her. She wanted Calvin. She needed him more than anything. But she was about to understand that destiny had other plans. Would forgiveness and love see them through? Will they recover for innocence of love? Be prepared for a mind blowing read! 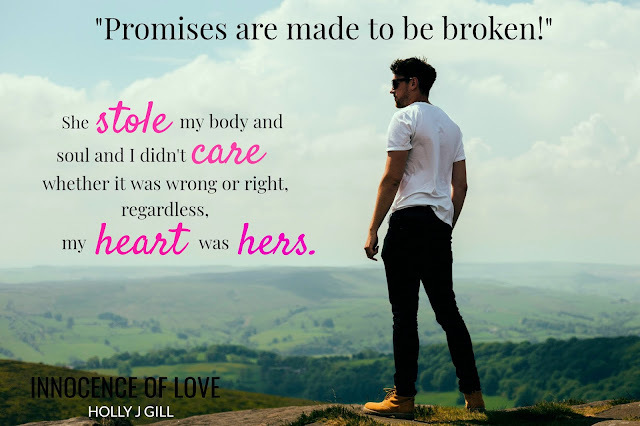 Holly J. Gill has captured their stories beautifully and has made me cry more times than I'd like to admit I'm on pins and needles waiting for book three I need to know how this series is going to end! Never mind Calvin and Sophie' s hearts at this point I don't think my heart can take anymore! 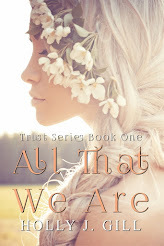 I'm madly in love with this series so far and I have no doubt Holly will knock book three out of the ball park ....I can't wait!